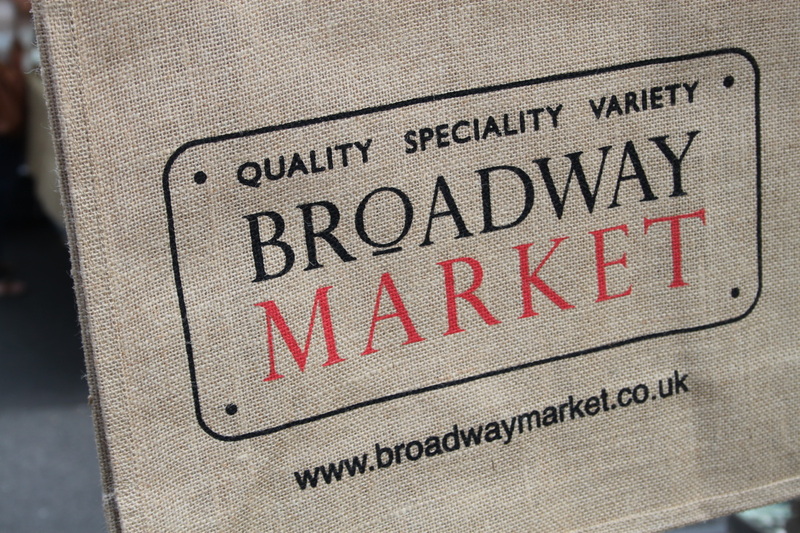 BROADWAY Market more than earns its reputation as the one of the best food destinations in London. 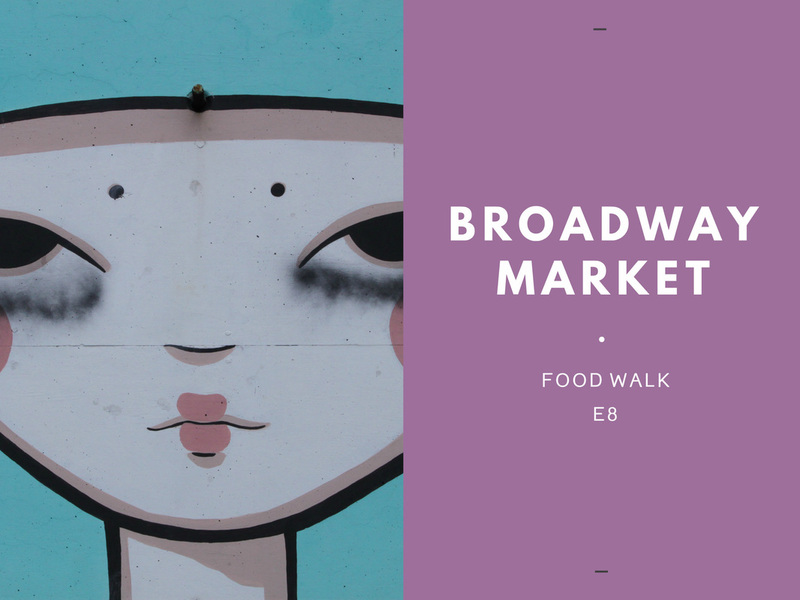 Home to a lively community of traders, food producers and artisans, each Saturday this East London market attracts thousands with its street fare atmosphere, promise of unusual vintage finds, and cornucopia of food and produce. 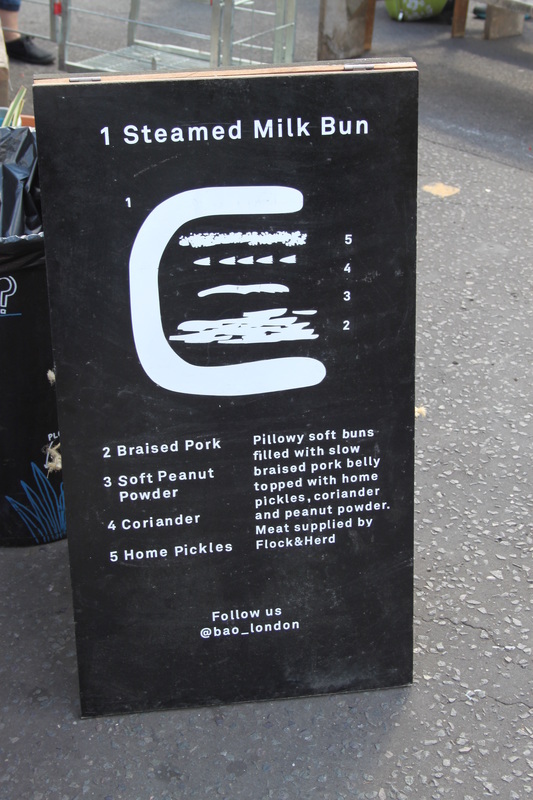 Start your food walk at London Fields station, beginning early to avoid the boisterous crowds that appear after 10.30 am. 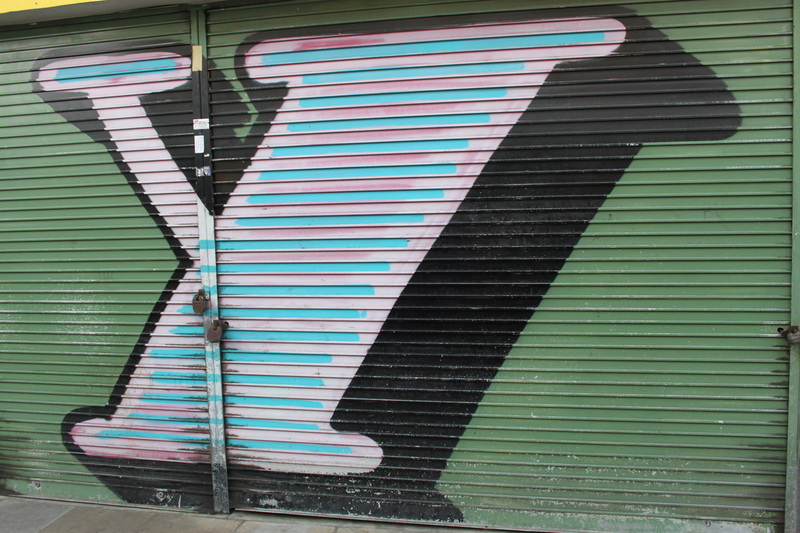 Explore the stores that line the market first for a true feel of this London neighbourhood. Climpson & Sons (no. 67) offers the perfect meeting spot for an early morning coffee. With its roastery in nearby Helmsley Place (the railway arches), it is a true East London local. Further along you'll find Fin & Flounder (no. 71) – the celebrated fishmonger known for its exemplary and gastronomic approach to the catch of the day, offering a selection of wines to complement your fish. Other residents include l’eau du bouche (no. 35-37). This French version of the British grocery store keeps a well-stocked larder of Spanish, French and British foods. You’ll find olive oil from Italy at £6.00 a litre as well as a tri-colour of French wine (red, wine, rose) and an enticing all-day menu. Stop by F.Cooke (no.9) for some jelled eels – it has been home to this great Cockney delicacy since 1900 and is now run by Fred’s grandson. Further along Broadway Market, just down Ada Street are some of the market’s newest residents. Isle of Olive (no. 6c) brings the Greek homeland to Hackney with its selection of natural jams, olive oils, and herbs such as wild oregano. The award winning East London Design Store (no. 6) offers an inspiring and quirky range of home-wares that defies what you would normally find in a similar store. 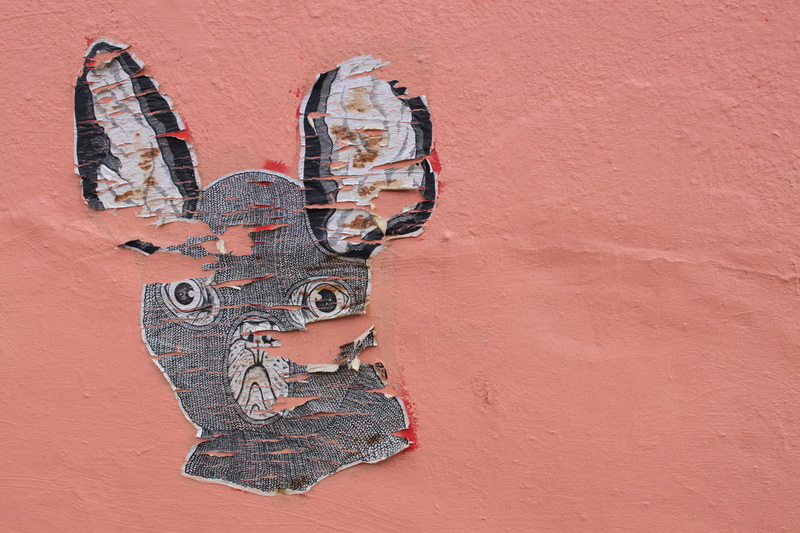 Back on Broadway Market, Artwords Bookshop (no.22) is the perfect place to find those hard to get food and art journals. Anticipate at least 30 minutes of browsing time. Rebel Rebel (no.5) will create you a perfect boutique of garden roses, with sprays of wild fennel whereas Fabrications (no. 7) and My Patterned Hand (no. 49) promise hours of creative pursuits. Book into a knitting class at Fabrication and while there support the Craftivist Collective by buying either their Mini Protest Banner Kit or Don’t Blow It Hanky kit. At My Patterned Hand, look for the hand-woven vintage fabrics and enticing array of buttons. Now to the market itself - home to Hansen & Lydersen (smoked salmon) and Violet (cupcakes) as celebrated in Todd Selby’s Edible Selby among others. Look out for H.S.Bourne. As the oldest cheese maker in Britain (it began in 1745), it offers a selection of cheeses that are all perfectly ripened. The Mature Cheshire comes highly recommended. 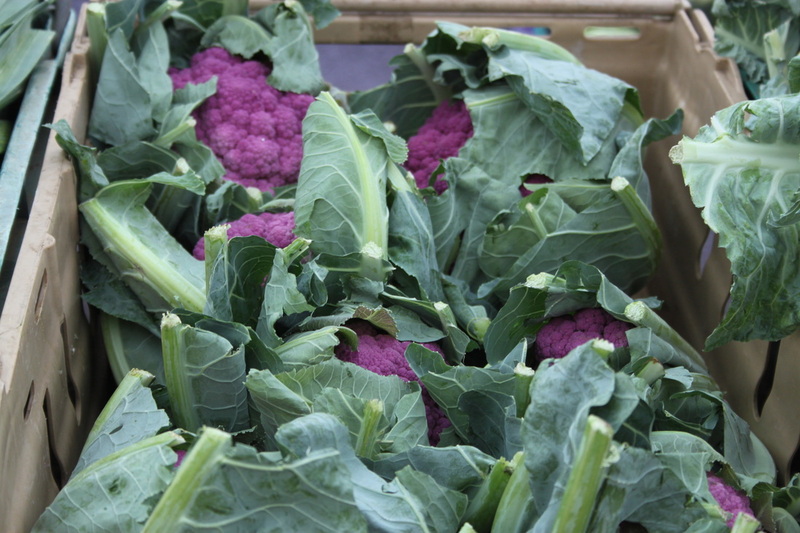 Further along you’ll discover the sprightliest vegetables this side of London at Ted’s Veg. Add some Levain Bakery bread to your basket as well as some vine-ripened tomatoes from the aptly named Tomato Stall. Sample the offerings at Santos & Santos (especially the blood sausage) before heading to Fiendish & Goode for the truly delectable– you cannot go past the cardamom, white chocolate and raspberry (gluten-free) dainty nor the parsnip pecan ginger. And while your basket may be brimming, continue along Westgate Street, stopping at London Fields school yard. Look out for Newton & Pott and its home-made chutneys and jams with a decidedly antipodean twist – the tamarillo chutney is a favourite as is frequent sell-out feijoa (don’t worry, they now supply to Climpson & Sons around the corner). All Scone raises the homely scone to new heights with its palette-rousing traditional as well as more adventurous favours. Started by sconoisseurs Liam D’Arcy and Grace Hall, their stall and that of Newton & Pott is a great example of London’s new food entrepreneurs and ever changing and evolving food scene. 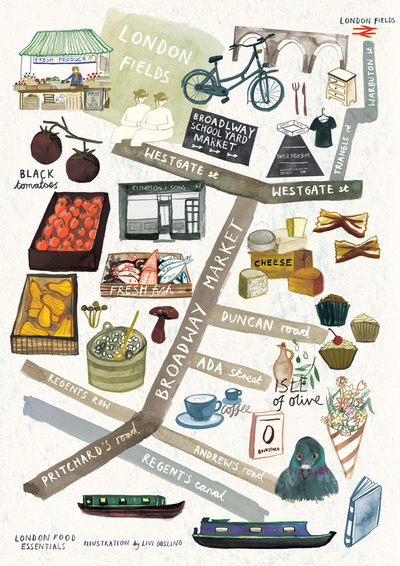 Further along Westgate, you’ll discover Netil Market where you can shop, play, munch and watch. More munch than produce, spotted in the crowd was Terrone & Co (coffee) having taken up residence in a transport container. Other favourites include The Bicycle Pistop, The Cooking Cooks Italian Kitchen, and what is forecast to the latest food trend, steamed milk buns from Bao Bar. If time permits and your basket is not too heavy, finish this London walk with a stroll along Regent's Canal – you’ll never know what you’ll find whether it be afternoon tea, a vintage clothing sale, or a glass of Prosecco from a pop-up bar from the resident houseboats.